A couple years ago I read a poem about waiting and I asked a colleague if she felt like she was always waiting for something. She said yes. This notion comes back to me now and again and plagues my ponderings. Aren’t we always waiting for something? I am waiting for certain things to be over and certain things to begin. We are waiting for time periods to end in our lives so we can move to the next one. Some are large and some are small. But even when we are done waiting for what we are waiting for…there is something else to wait for after that. I need to remember that we are in the moment and that is what is important. I need to savor the time that I have NOW. I want to try to remember to write my own feelings during a meeting while I am taking notes. I read this tip over the last 2 weeks – although I cannot remember where – and I want to try it to see what happens. Pay attention to the little details especially when it comes to watching people for character development. Write – everyday – no excuses. 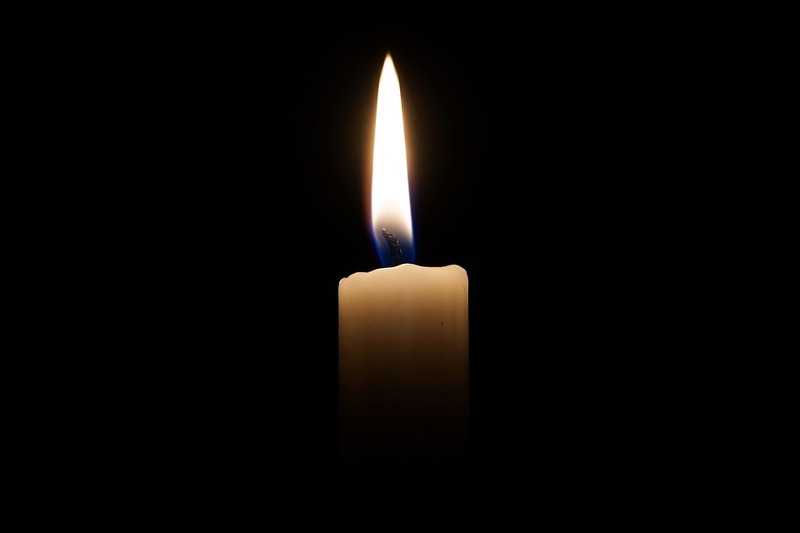 Forgive …but do not forget. Learn new words this week. 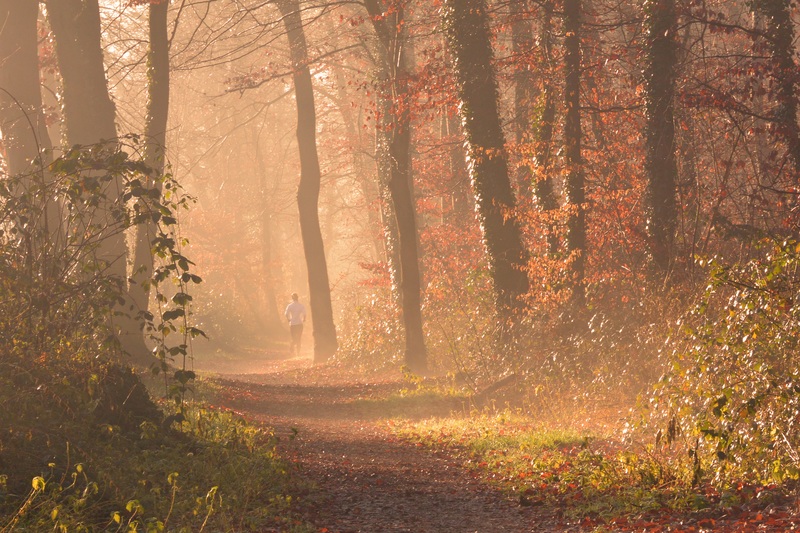 Enjoy the new running shoes and the joy of the run. Keep my sense of wonder and magic. 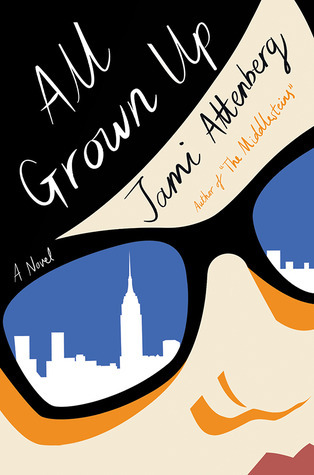 All Grown Up by Jami Allenberg – I was excited to read this book about a woman who makes unconventional choices in her life according to the popular culture. I was intrigued by the therapy aspect. I always like books that break down scenes between patient and therapist. It was a bit disappointing and I wouldn’t say that I loved the main character. 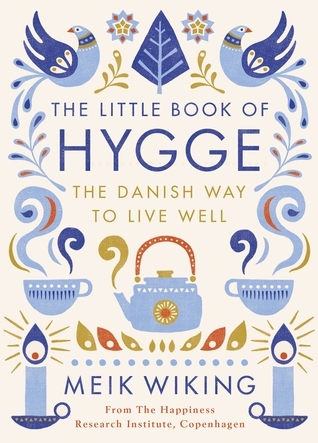 The Little Book of Hygge: Danish Secrets to Happy Living by Meik Wiking – Hygge is my latest obsession. I enjoyed this little book, but am finding that there really isn’t anything new for me to read about this concept. It was enjoyable and I was able to check it out on Overdrive. 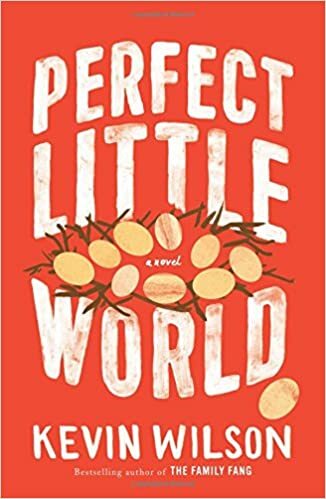 Perfect Little World by Kevin Wilson – I adored this book! Part social science, part story, it was the perfect blend of story and character. I wanted to know what happened as the pages turned and didn’t want it to end. I even started to slow down reading it. This was a Book of the Month Pick. This is one of my favorite reads of the last year. 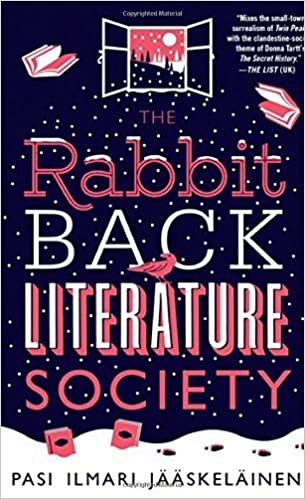 The Rabbit Back Literature Society by: Pasi Ilmari Jääskeläinen – A book that deals with writers groups and mysterious circumstances surrounding it is in my wheelhouse. This was a fun book. There were parts that were a bit sexual for me that didn’t seem to be necessary to the story that I didn’t care for, but overall was a good read. 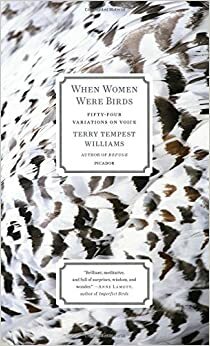 When Women Were Birds: Fifty-four Variations on Voice by Terry Tempest Williams – This book was recommended by Rebecca from Book Riot in her interview on the Just the Right Book Podcast. It is full of dynamic writing. I checked it out from the library and had to purchase my own copy due to the amount of underlining that I need to do in this book. I will come back to this book over and over again. What I listened to that you should too! Bonus! LitUP the podcast – Julia Pierpont’s episode where she talks about her book Among the Ten Thousand Things. I read the book this past year after it was recommended by the What Should I Read Next podcast. It was amazing. I am fascinated by authors who write these debut novels that they write in their MFA programs. My high school reading life was mostly my own, but I was required like countless others to read books assigned to me. In my high school grade cohorts read based on a rotational book list. The group I was in contained The Red Badge of Courage, Tale of Two Cities, Of Mice and Men, Animal Farm, Lord of the Flies, Brave New World, Diary of a Young Girl: Anne Frank, Beowulf, Jonathon Livingston Seagull, A Raisin in the Sun, MacBeth, Romeo and Juliet, and Death of a Salesman. To establish reading culture and to encourage teachers to share their reading with their students, I used to recommend books and share my personal and professional reading for my weekly professional development sessions as a TAP Master Teacher. As I started to share the images of the books I was currently reading, I realized there were many classic books that I had not read, but have heard the titles over and over. I decided to remedy this reading gap in myself partly because I felt self-imposed pressure to read some deeper classic literature and honestly see what all the fuss is about with some of these books. There has to be something to them or they wouldn’t be classics in the first place. This idea triggered a memory way back when I started my education career in Kokomo, IN. I attended a staff development workshop where teachers had to share something about themselves no one else knew. One teacher said that during the summer she would read books all by the same author. I decided then reading classic books I had not read before would be a good fit for me rather than a popular mystery author. The idea had been on the Summer Bucket List for awhile, but I never executed it. In my sophomore English class I became obsessed with the short story “The Celestial Omnibus” by E.M. Forster. We read the story and it stuck with me. I remember not knowing what an omnibus was. I was thrilled when I was able to find the story as an adult and reread it. Currently I am obsessed with short stories and recently finished Neil Gaiman’s Trigger Warning. I have been paying very close attention to short story recommendations especially from Rebecca on the All The Books Podcast through Book Riot. To execute my “Read More Classics” plan, I did some research to find current high school reading lists since it has been awhile since I have been in high school. Part of this research has included asking friends what they were required to read many moons ago. There are some classics I have read now have been sprinkled throughout the last couple of years: Fahrenheit 451, To Kill a Mockingbird (this was the book people were shocked I had not read previously), East of Eden,The Bell Jar Sylvia Plath,Alice in Wonderland,The Tell Tale Heart, and 1984. The plan is to read Count of Monte Cristo, The Great Gatsby, and The Catcher in the Rye this summer. I will keep you posted! Today was the 121st running of the Boston Marathon. Every year on Patriot’s Day my memory is flooded with my own experience running the race in 2012. It was the best and worst race of my entire life. I was so excited to be running this prestigious marathon. It was a hard time in my life since my Opa had just passed away. I found I do not like point to point marathons. I had another runner ask me if I had run the St. Charles, IL marathon because she recognized my back wings tattoo. I did not want any water or beverages at the end of the race – I just wanted the medal! The color that year was orange and I have a jacket from the race expo I love and wear often. I talked to the designers at Saucony about Fastwitch shoes! I had a great meal at the Whiskey Priest on the water. There was a point I questioned whether I would ever run a marathon again in the middle of the race. My legs were SHREDDED by mile 24 even though I had trained due to the terrain. I had dinner the night before the race with my teammates. I think I will go run now. Do you think I am that naïve to think that you are peachy now like melting ice cream in the hand of a babe on a hot summer day? The days where it looks like the tracking is trying to adjust as if watching the scene on a VCR. Are you protecting me from something you don’t want me to see? To shield me from helping you from afar. Shine like you swallowed a light bulb that won’t turn off. I have used this poem by Naomi Shihab Nye as a Quickwrite more times than I can count. to the other side of the ocean. The line that always pops for me is “because a secret is a ticket” – I always think of nice secrets with this poem – ones that are surprise parties, trips, or presents. The secrets that lead you to pleasant feelings. The things that are endearing, not secrets that are hurtful. It is a short poem and approachable for people who don’t know they love poetry yet – adults and children included. I may quickwrite with this poem again today just for fun! I love to give myself writing assignments. Poetry Month – Favorite Poet Celebration! It is officially poetry month! Naomi Shihab Nye – I was introduced to the wonderous works of this woman at the Writers at Work conference many years ago by Laura Robb the respected educator. The first poem shared with me was “SECRETS” that I have taught multiple times and often carry it around with me. Billy Collins – A very readable poet and a great one to teach as well. I often remember the story that Penny Kittle shared that she sits in a back porch and reads Billy Collins poetry out loud with friends. A wonderful thought to copy! Mary Oliver – Wow. I am not sure there are words to describe how much I love this poet. She speaks to my heart in so many ways. Kelli Agodon – I do not remember how this poet came on my radar but I find her personally inspiring for my own poetry. Her books are amazing and my favorite is Hourglass Museum. She also wrote a daily inspiration guide for writing poetry. Rumi – I have come back to this ancient poet time and time again sometimes just opening a volume and reading a random line that suddenly doesn’t seem random anymore. Maya Angelou – She is amazing. No other words needed.